Feng Shui Master Sydney Australia Internationlly acclaimed Philip Yuen conducts Feng Shui practice Improve quality of life and business prosperity. Professional Feng Shui consultant with high profile clientelles. Feng Shui Australia improves lifestyle. 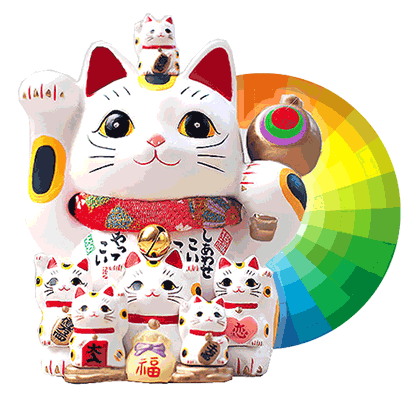 Traditional Feng Shui advice improve quality of life and achieve positive results. 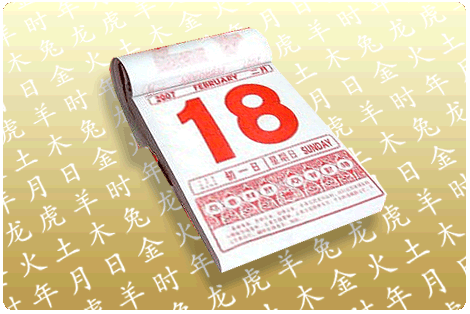 Feng Shui Lucky colors daily predicts the auspicious color of your day by entering the year of your birthday. Therefore find out which is your Lucky Colors Daily and get lucky colors everyday. Ancient Chinese Cultural Feng Shui Advice is the basic necessities of balanced lifestyle. Improve wealth for Feng shui Corporates Commercial business or career success. Bazi reading can help you transform your Life. Choosing the perfect date for marriage to enjoy a wonderful life together. Naming for new borning base on 8 pillars to help better living. Better living and health with Feng Shui Home for the family. Highly acclaimed international Feng Shui Master in Australia Philip Yuen offer expert services. Master Philip Yuen had been practicing with strong knowledge and successful stories from clients worldwide. Feng shui advice for corporate business, real estate homes, and feng shui tips. Clients from Hong Kong, Taiwan, and China, which have gained positive results. Professional readings in bazi readings, numerology, and Chinese horoscope 2019. 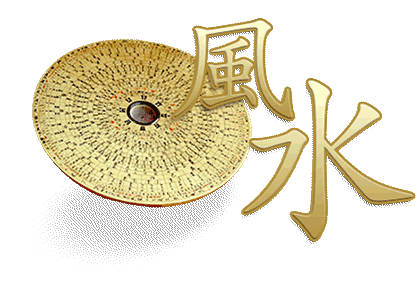 The art of geomancy is often used now to describe feng shui and related Asian practices. Chinese philosophy that govern spatial arrangement and orientation in relation to patterns of yin and yang and the flow of energy (qi); the favorable or unfavorable effects are taken into consideration in designing and siting buildings and graves and furniture. Philip Yuen had practices and specializes in Ziwei, bazi readings, face and hand fortune telling, moreover he had numerous of sucess readings for corporate business, real estate and landscape environment readings. Master Philip Yuen specialized knowledge used to evaluate and enhance the relationship between people, the current environment and the natural landscape. Expert in identify feng shui Australia landscape of your surroundings for real estate or new home. This may be influencing your well-being at a given time. So, finding a feng shui professional consultant or geomancy to help you to create harmony feng shui home. Also, in a work environment it can be necessarily beneficial to setup feng shui environment. Feng Shui Master Philip Yuen professional experience in residential and commercial corporate clients. Located in Australia, USA, and Canada. Hong Kong China and surrounding Asia countries. Engaging knowledge to benefit quality lifestyle and work environment. Since 1998 Philip Yuen had provided professional consultation. Over 20 years of experience offering expert advice for corporate work environment, industries, and individuals. Effective Practice of feng shui to improve wealth and increase career or business opportunities. Moreover better relationships in love, real estate, Landscape, and business. Furthermore, most clients who had worked with Philip Yuen Feng Shui Expert advice had proven success. Contact Feng Shui Master Philip Yuen in Australia now for feng shui advice and feng shui tips.